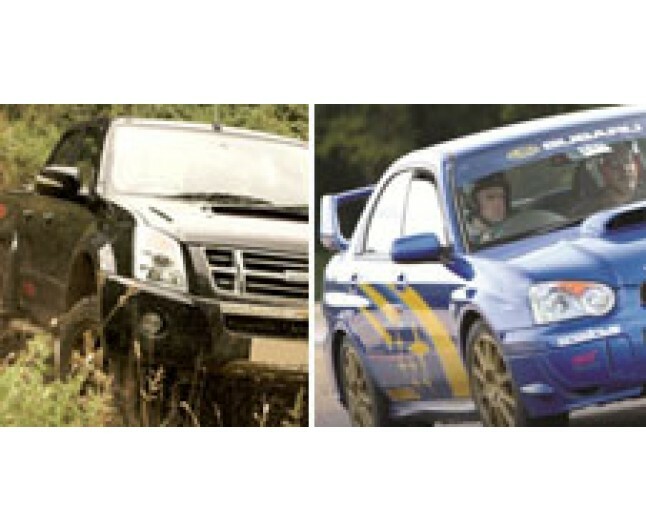 Have twice the amount of fun by experiencing both off-road and rally cars first hand! Double the excitement! 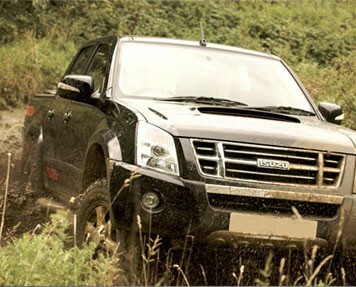 This is your chance to combine two totally different experiences in the Latest Off-Road vehicles. Start your adventure with the Latest 4x4 Isuzu Rodeo on our Off-Road course, where you will tackle a range of challenging obstacles. Adrenaline still buzzing, move on to our Rally stage, where you’ll experience the power of the Latest Subaru WRX rally car!